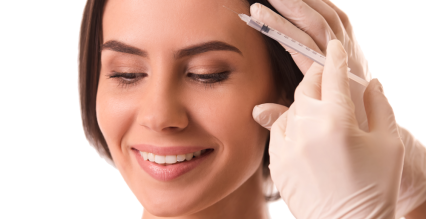 Palm Coast’s only board certified plastic surgeon! Dr. Cashio is here to help you achieve your personal goals. 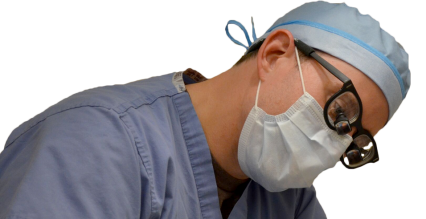 While Dr. Cashio enjoys the cosmetic and aesthetic aspects of plastic surgery, he also feels privileged to perform reconstructive surgeries. Drawing upon his skills and experience, he feels blessed to be able to make a difference in people’s lives. 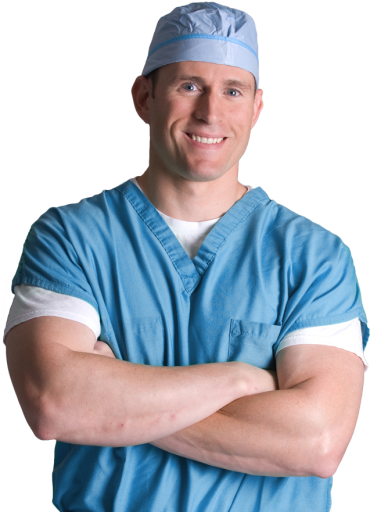 Dr. Cashio is board certified by the American Board of Plastic Surgery. In addition, he is an active member of The American Society of Plastic Surgeons and is a fellow of the American College of Surgeons. He also serves on the Florida Hospital Flagler medical executive committee and has been voted the Best Plastic Surgeon in Flagler County through the Daytona Beach News Journal’s Reader’s Choice awards. I have never been happier with myself! Dr. Cashio is absolutely the best ever! Dr. Cashio is a phenomenal surgeon. I’ve had two procedures done with him and he’s done an excellent job on both. I highly recommend him to anyone! I highly recommend Dr. Cashio. From the start, he listened to my questions and concerns and was very patient with me while setting my mind at ease with my procedure. He and his office staff are very professional and attentive. Prepare for your upcoming appointment by downloading and completing our new patient paperwork. Earn savings on treatments such as BOTOX® Cosmetic, JUVÉDERM®, KYBELLA®, and LATISSE® with our Brilliant Distinctions® Program. Learn more about financing your upcoming procedure through Prosper Healthcare Lending or CareCredit.